If you have been interested in the world’s first carbon fiber 3D printer that has been created in the form of the Mark One, which we featured here on Geeky Gadgets last month. 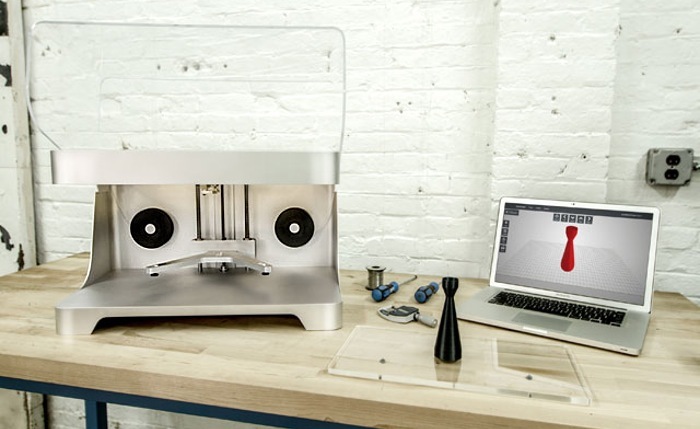 You will be pleased to learn that the carbon fibre 3D printer is now available to pre-order for just under $5000. The Mark One carbon fiber 3D printer was unveiled at the SolidWorks World convention in San Diego and can been seen in action in the video below. As well as being able to print with carbon fiber the Mark One 3D printer is also capable of printing with fiberglass, nylon and PLA materials when required and uses a self-leveling printing bed. For more information on the new Mark One carbon fiber 3D printer jump over to the Mark Forged 3D website for details. Shipping for the new Mark One carbon fiber printer will commence in the second half of this year.